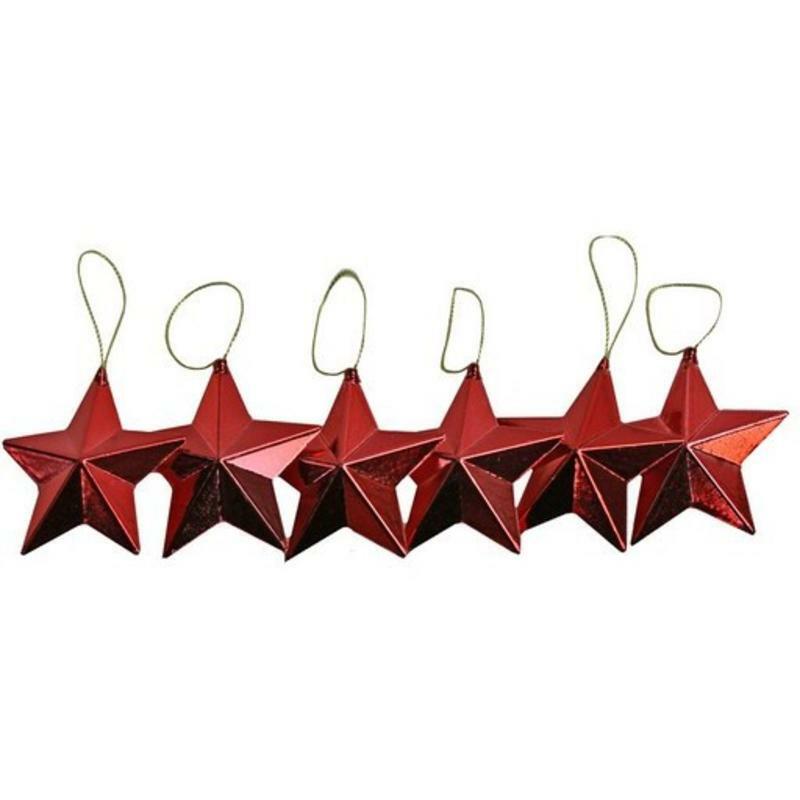 These stunning packs of six Red Stars are the perfect little accent for a wide range of uses around your home, during the holidays and all year-round. These sweet, vibrant stars measure approximately 11cm wide by 13cm in height, and are each affixed with a simple, silver cord which makes them easy to hang or secure. These plastic moulded stars make an excellent finishing touch for a package, and it is so convenient to secure the cord at the top with a ribbon or bow on your gift. 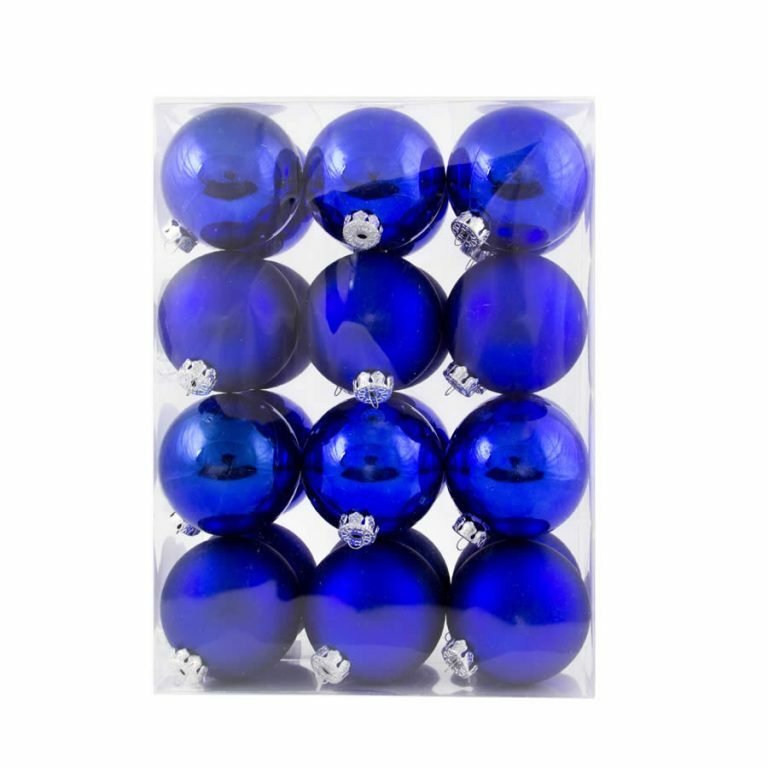 These are also great Christmas Decorations to go on a holiday tree of any size, as they fit well on smaller variations and add great depth and detail to larger displays. Don’t put these away after Christmas, however; these stars make a great accent item during the summer for picnics, barbecues, and birthdays, too! So many uses for these six little stars- it is possible that you will need to order two packages instead of one!